Aspire Aerobix is a fun and dynamic Sports Aerobics Club, situated in St Johns. 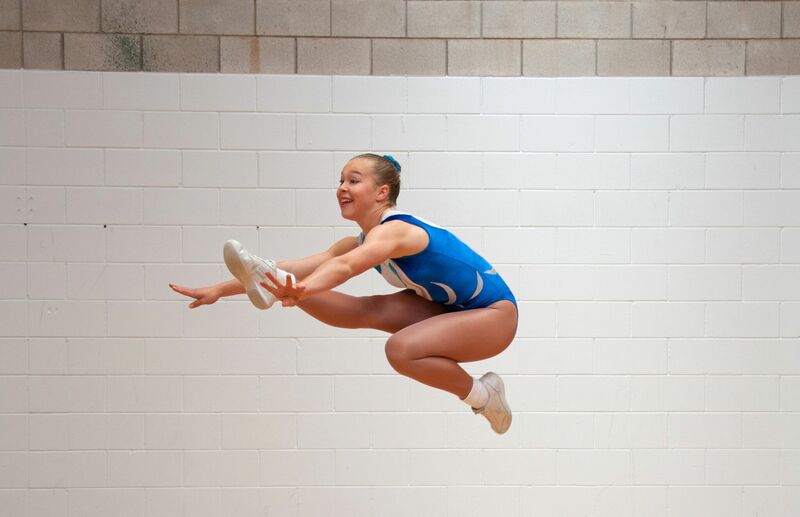 Aerobic gymnastics to a range of athletes from recreational to competitive. ToddlerTumble programme a fun gymnastics based programme for pre-schoolers. TumbleFit a gymnastics based fitness programme for those who want to learn to flip. 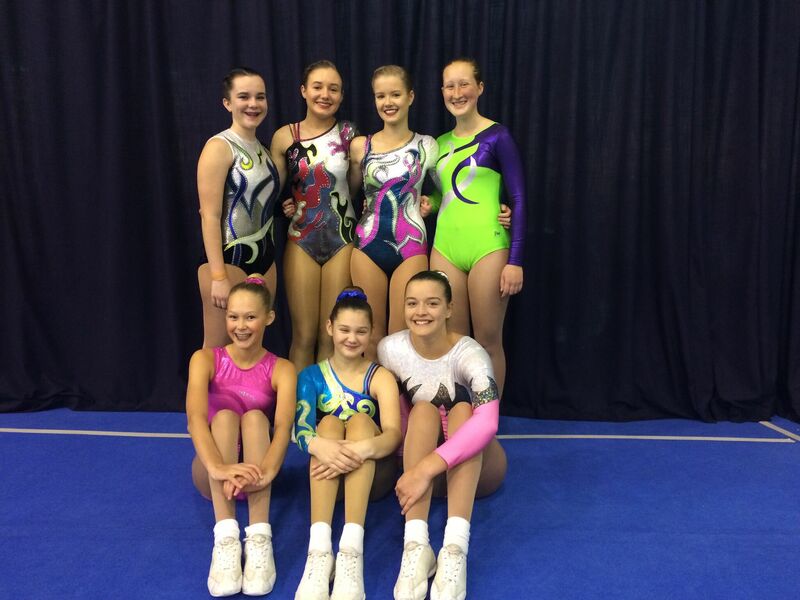 Aspire Aerobix has fully qualified coaches in every class and is affiliated to Gymnastics New Zealand.